When I was a small boy growing up in a very small South Dakota town I always looked forward to this time of year because of the smells. Autumn just has a certain aroma: pumpkin spices, cookies and caramels, turkey and stuffing. But that’s just the food. I’m also referring to the crisp, chilled air of autumn that is all about the earth: the dirt of gardens plowed under for the winter, decaying leaves and moist grass beneath them, and of course, the bonfires. In our tiny town of two hundred villagers almost every yard contained raked mounds of leaves prepared for the burning. While some of us did carry the leaves into large metal trash barrels near the alley and set them ablaze, I recall, too, the smoldering, smoking leaves burning where they were piled on our lawn. Next to the pile I stood holding a rake that was too big for me, dressed in blue jeans, boots and layers of shirts with a knit cap, sniffling and wiping my nose with the back of my sleeve. My younger brother, aged six, stood nearby with ruddy cheeks, while our youngest brother, aged two, was sitting in the next pile to be burned, covering himself in the leaves recently shed from their trees. I awoke this morning, refreshed by the extra hour of sleep thanks to the end of daylight savings time, and stood by my patio door with a steaming cup of coffee to watch the yellow, red and brown leaves rain onto our lawn. After praying Morning Prayer I reached for a book I do not read often enough to see if Monsignor Ronald Knox, an Anglican convert to the Catholic Church who lived from 1888-1957, had written something for me to meditate upon before the other occupants of my house awoke and the morning quiet disappeared. I purchased a collection of his sermons nine years ago when Ignatius Press had it on sale and over the years have become an admirer of his prolific and beautiful writing. I wasn’t disappointed on this morning. After pulling the heavy book from my shelf and scanning the table of contents I found his sermon for All Souls Day and smiled when I saw that he, too, was thinking of bonfires. An excerpt is below. But we mustn’t forget the bonfire! Don’t let us allow November to be ushered in without the bonfire, the natural sacrament of the dying year. The dying year, mark you, not the dead year. The year lies dead in January, under its shroud of white and its pall of black skies; but November is a transition stage between the golden glories of its maturity and the silver fineries of its funeral. And because the year is drawing to its end, we occupy ourselves in tidying up. Those leaves, whose violent emerald colour we welcomed so when they first sprang in March; those leaves, that made such a riot of restfulness over us and around us in the summer; those leaves, that autumn showed us beautiful even in decay, a golden ceiling over our heads till they fell, a golden carpet under our feet when they were fallen; they have lost, now, even the splendours of their maturity; they lie brown and damp underfoot, an unwelcome reminder of our decay. Sweep them up, then, and carry them to the bonfire. For the year is passing, and we must tidy up. Most of us, I suppose, when we were small, didn’t care much for tidying up—at least, if we were brought up to put away our toys on Saturday night. It gave a chill finality to the end of the week—almost a premonition of death, that last, solemn Saturday night when all our toys have to be put away. We scoured the room half-heartedly, working under orders; and, when the last dragoon had been restored to his long-lost charger, and the last elephant had folded its reluctant legs into the Noah’s Ark, we turned away with a sense of duty done, indeed, but a sense, too, of regret at the law that will not let our games last forever. But the bonfire in November, at the great tidying-up of the year—that was a very different matter! Here was rich, pungent smoke rising, it is true, from a heap of refuse, but how satisfying to the nostrils! How it invited us to rush, breathlessly, through its fragrant eddies. And there was always the chance that you might find a potato or two somewhere, to roast on the embers. That tidying-up was worth having. People are always telling us that our Christian festivals and fasts are only heathen festivals and fasts that have survived with altered names and altered ceremonies; but I take comfort sometimes in the fact that our All Souls’ Day, anyhow, is in bonfire month, in November. The ancients, too, had their Day of the Dead; but the Romans and Greeks, at least, the only ancient peoples for whom I can answer, celebrated it in February, and very naturally. For in February the year is dead; bare trees and sighing winds make us think of our end and the short time of our earthly passage. But that is not our Christian tradition. We think of our dead in November, the tidying-up of the year. For, when death separates us from the toys of earth, our souls are still such that there is a work of tidying-up to do. And, as St. Paul warns us, that process can only be effected “so as by fire”. There are still the leaves to be burnt. Pastoral and Occasional Sermons by Ronald Knox. (Ignatius Press, 2002) “All Souls”, pp. 533-534. 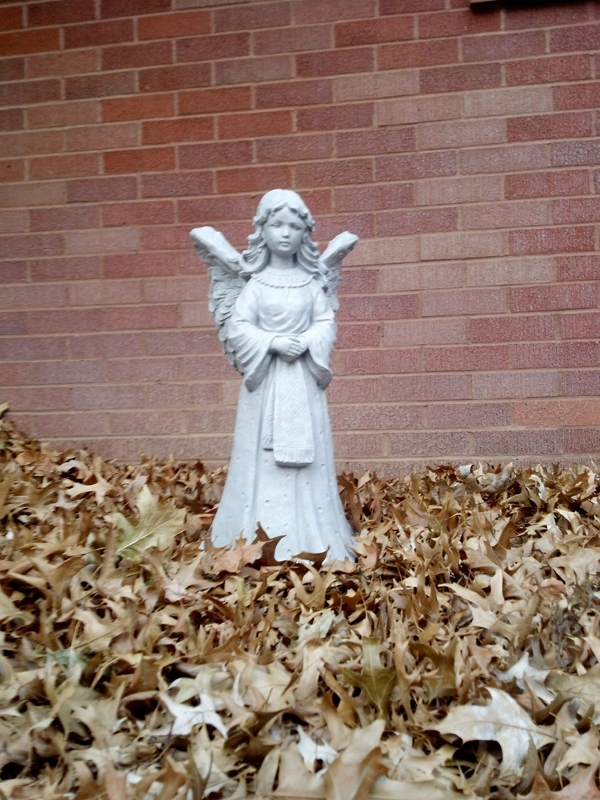 Photo 1: an angel flowerpot surrounded by leaves in the author’s front yard and taken last fall. 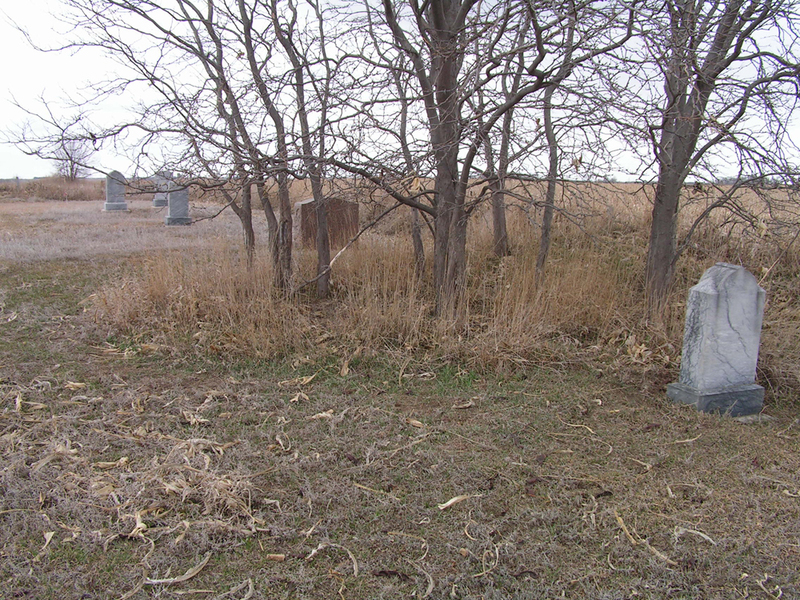 Photo 2: Morningside Cemetery, an almost completely forgotten pioneer cemetery in southeastern South Dakota. This photo was taken by the author in March 2005. The bones of my ancestors lie beneath the cold Dakota prairie. This entry was posted in Autumn, Books, Life on the Plains, Meditations and tagged All Souls Day, Ignatius Press, Monsignor Ronald Knox. Bookmark the permalink. Yes, the scent of Autumn is one of my favorite things. And the relief that the heat of the summer is finally fading away. It makes sense that we huddle around food for body and soul. Thanks for the sermon in there. I’m trying to pick up my religious reading, since it’s a place where I know I get quite lazy. Do you know Fr. Robert Barron? His Word on Fire homily podcasts have been a wonderful traveling companion this Fall–especially when I’ve been sitting in Mass, listening to the readings in Polish or German and thinking God would just do that whole “Penetcost thing” so I could follow. 🙂 Alas. So his homilies were my “Ohhhh, that’s what they said!” supplement. Thanks for stopping by Paige! I have heard of Fr. Barron though I still lag behind in the realm of listening to podcasts. I recently began to run again though and find that I need to put together a playlist and have had others suggest podcasts as a way to pass the time as well. 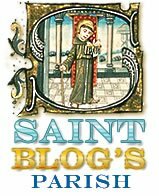 In today’s Friday Five I linked to a website put together by Anglicans that list the Top 100 Christian Books. It’s a good list and you may be able to find something there. Happy travels! Yes, I too, can relate to the scent of bonfires in the Autumn. I wrote in a post, The Scent Of New Normal, that God must smell like pine. Amazing what wonderful thoughts & memories are triggered by certain scents. Thanks for giving me a reason to ponder this, again. Have a blessed 2015.